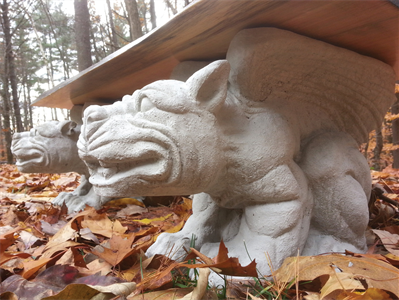 Based out of Weare, NH, Shire Enduring Creations has a large offering of ornamental garden concrete including garden benches, stepping stones, garden borders, statuary and plaques. 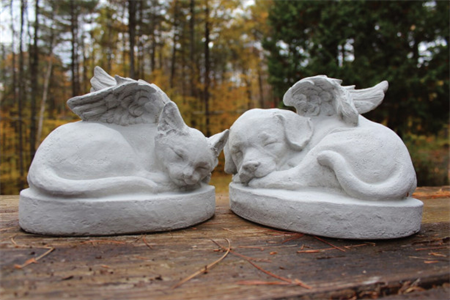 We hand cast using locally sourced materials. Look for us at local craft fairs and at select retail locations throughout NH. Please contact us if your shop is interested in carrying our products.